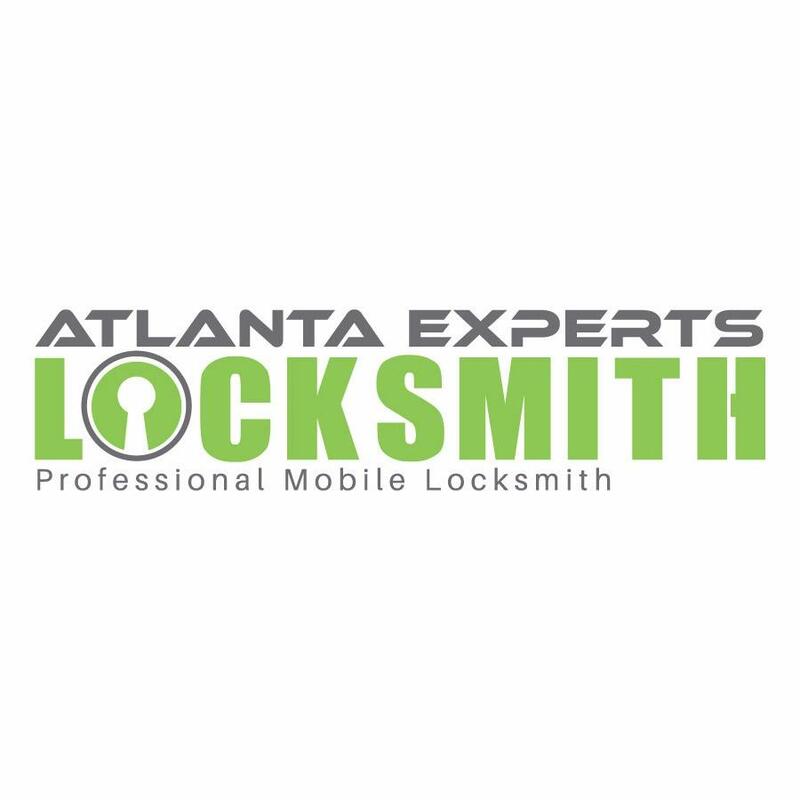 Atlanta Experts Locksmith is a local mobile locksmith company that provides professional and reliable locksmith service for auto, residential and commercial. We are here to serve you 24 hours a day 7 days a week with any of your locksmith needs, whether you locked out of your car or house, need your locks change or lost your car keys we are here to help you with the most affordable locksmith Atlanta service. Atlanta Experts Locksmith has been the most trusted and professional locksmith Atlanta service for more than a decade. We are local and our technicians are familiar with any zip code and street in Atlanta, GA and surrounding cities what make them get to you as soon as possible. Our highly trained technicians working hard to provide quality work and the best customer care. We focus our efforts on making sure your customer satisfaction is our number one goal. All of our Locksmith Atlanta services provided with a 24/7 mobile locksmith service. Our highly trained technicians will come out to you with all the tools and parts needed to complete the job fast and in a professional manner. Give Atlanta Experts Locksmith a call for all of your locksmith Atlanta needs 24/7 and will provide you with fast response time, professional locksmith service and low rates. Call us at (678) 942-6714.